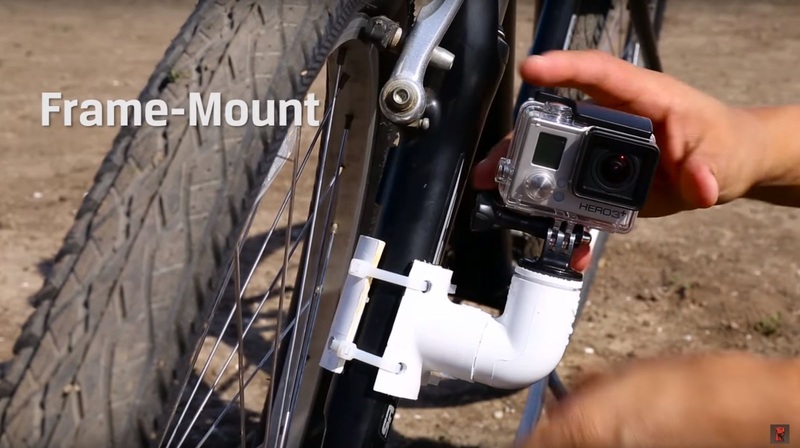 This episode is about how to shoot better video with your GoPro® while mountain biking. 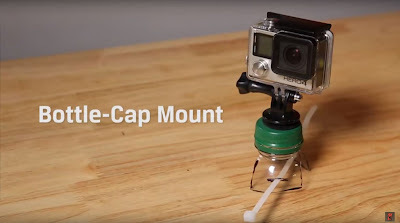 Using everyday items such as a juice bottle, PVC pipe, zip ties, and small hardware you can create inexpensive bike mounts for your GoPro. 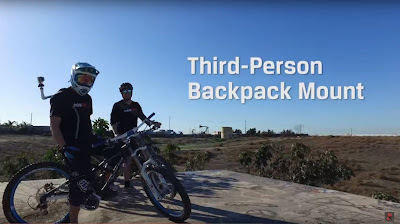 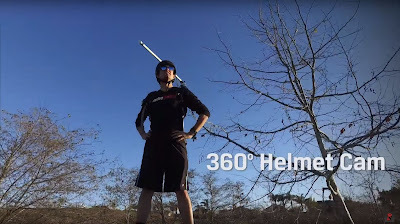 Take your mountain biking footage to the next level with some new angles using a handlebar mount, bike frame mount, a third-person backpack mount, and even a unique 360 helmet cam setup. As always when using tools such as drills and PVC cutters, safety is key! Ask a professional for help if necessary.